Home #ADDICTIVE TAP TAP DRILL interview with 2CM LABS. TAP TAP DRILL interview with 2CM LABS. 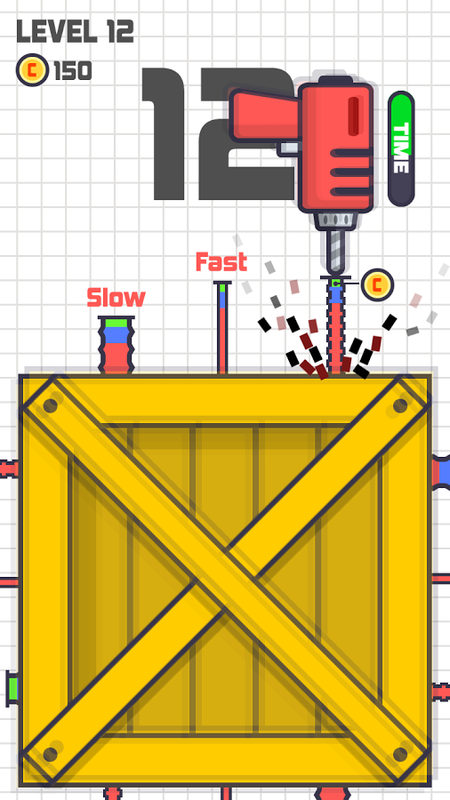 If you have yet to check out our review of TAP TAP DRILL, you can do so here! Before we start we’d like to thank the 2CM LABS Team for participating in our interview and for answering all of our geeky questions! Thanks Guys! Thanks for taking the time to talk to us about TAP TAP DRILL, could you kick-start this interview by telling us a little about your studio and what drew you to Game Development? 2 CM LABS is a team seeking new fun within the 2 centimeters between a smartphone and your finger. As game enthusiasts and designers we gathered together and carried out several projects, before becoming a game development team. First question. What was the core idea (or inspiration) that sparked the development of TAP TAP DRILL? I thought about whether the vibration mode of smartphones could be used through other means than text messages and phone notification service systems. Then, it flashed through my mind how good it is to apply the strong sound of vibration mode into games. What were the hardest problems you faced during the different development stages of TAP TAP DRILL? 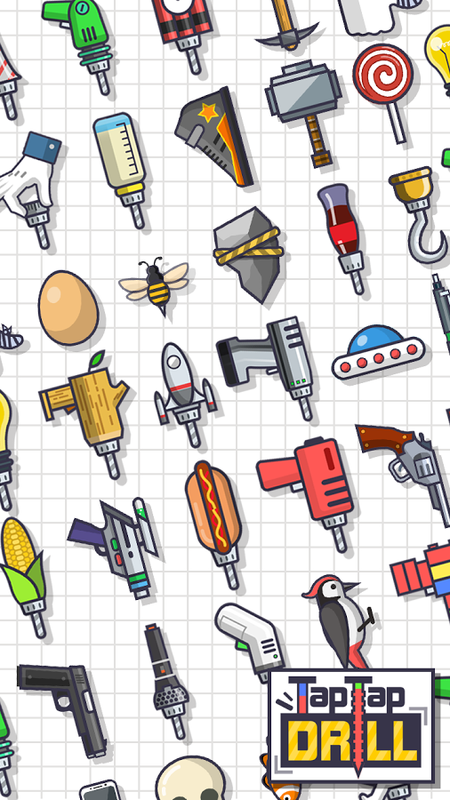 It was the hardest to redesign very tough tools fit for the game. I was inspired by broad subject matters, based on the concept of operation that drives a nail with a drill, that I can apply to interesting ideas such as UFO, soap drops, guns, alarm clocks, etc. Also, I found it hard to meet the qualifications for iOS certification. I changed a few subject matters for TAP TAP DRILL and improved a lot of problems based on the guidelines. But I have not completed the certification, as yet. 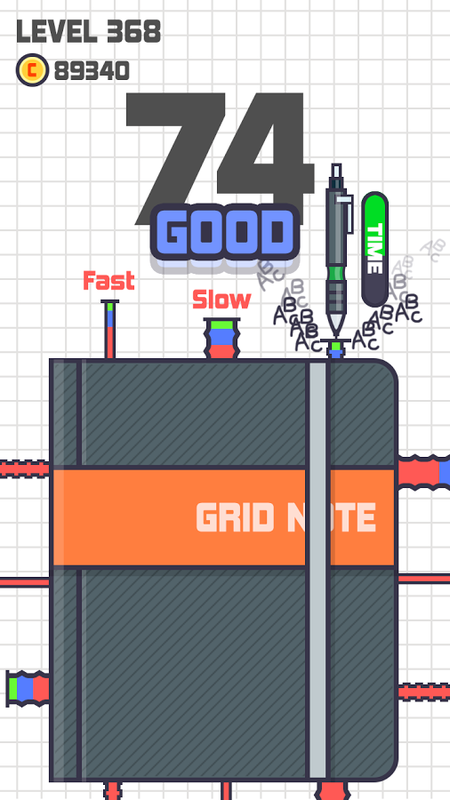 For our nerdy Developer Fans, what programming language and or software did you use when developing TAP TAP DRILL? And was it a good decision? I decided to use unity in order to launch and develop for multiple platforms (iOS and Android) as soon as possible. But, it was a pity that I did not develop natively, for I think that if I had developed natively, I might have found that it would provide better performance on low-specification devices. 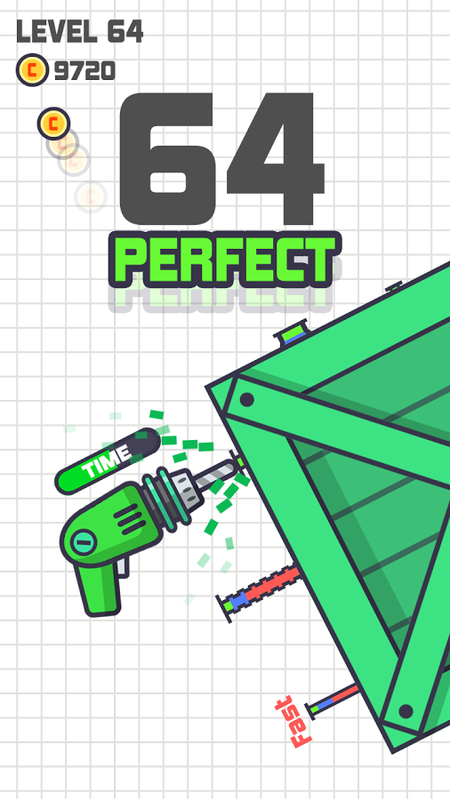 Can our iOS fans expect to see an iOS version of TAP TAP DRILL anytime soon? I plan to launch the iOS version after adding another game mode. I’ll work hard to deliver good news to iOS users soon. 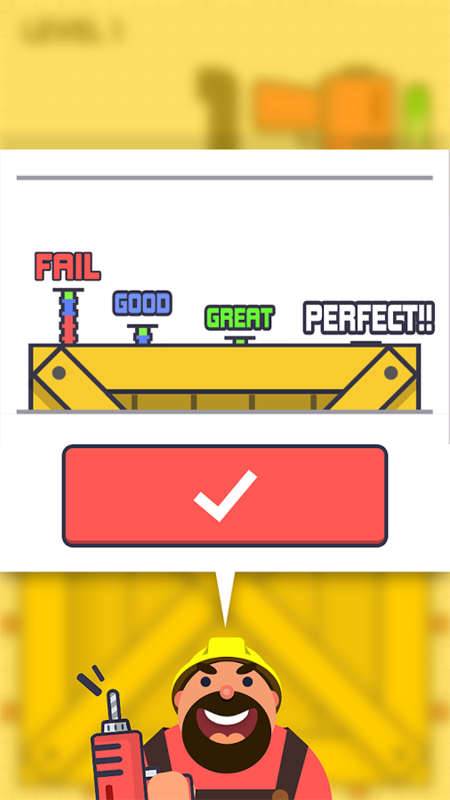 What advice would you give to a new player trying TAP TAP DRILL for the first time? I look at multiple graphics works in image search sites or download a lot of games on the App Store or Google Play to find ideas and inspiration. I do so mainly to understand the trends. All ordinary elements are the source of my inspiration. I feel vibration and delight when driving a screw with a drill in order to hang up a picture frame. Such vibration and delight I feel at that moment caused me to have the idea of using the vibration of smartphones in a game. A few words to TAP TAP DRILL fans on Edamame Reviews. Any new games in the near future? What can we look forward to next? Let me begin by thanking you for playing TAP TAP DRILL. Our developers at 2CM LABS plan on developing more interesting modes for TAP TAP DRILL and functions that offer a more interesting coin. We will come up with ideas of new games. You can expect it! Edamame Review caused many people to show attention to TAP TAP DRILL. I think that it is a service very useful for Indie Game Companies which are too small to promote for themselves. I advise you to develop good-quality games and inform of them all across the nation. Love our interview with 2CM LABS?